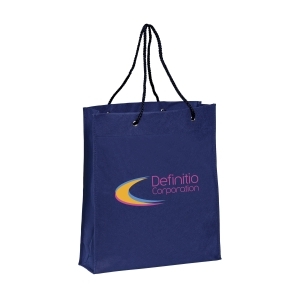 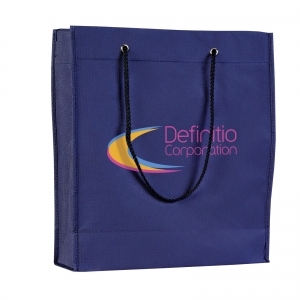 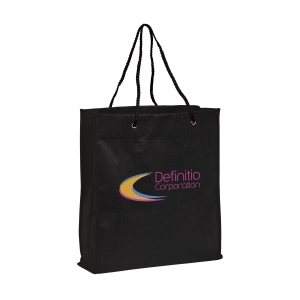 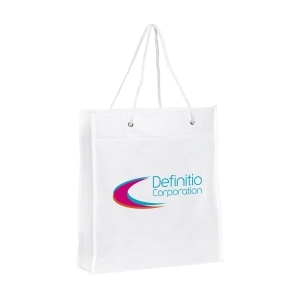 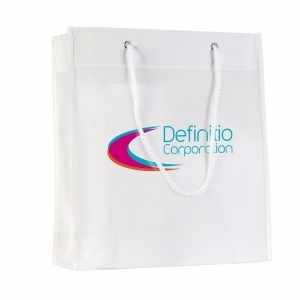 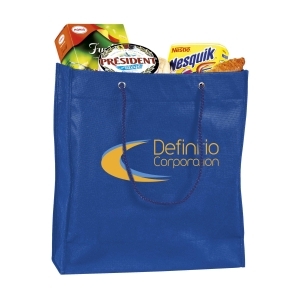 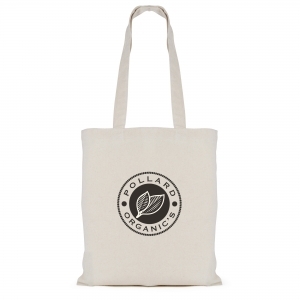 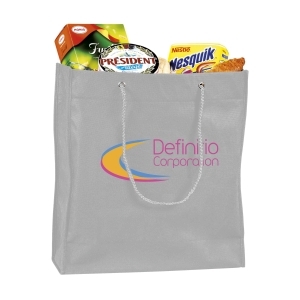 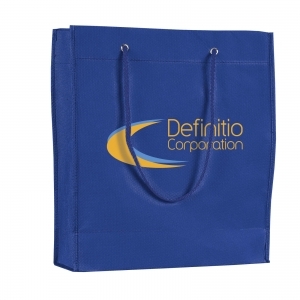 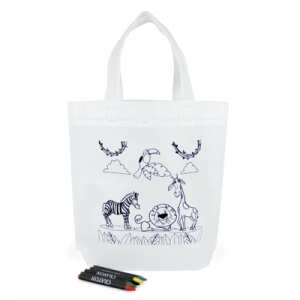 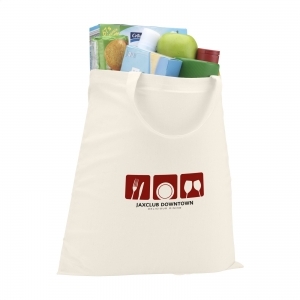 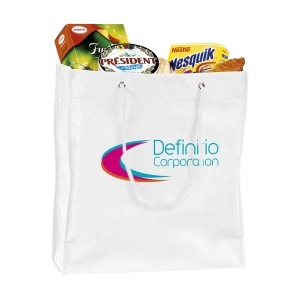 Large shopping bag made from an ultra light, non-woven, synthetic material (80 g/mý). 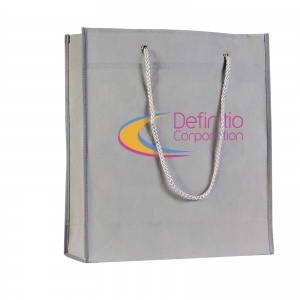 Finished with strong cord handles. 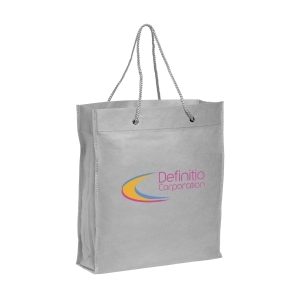 To order an unprinted SuperShopper shopping bag, please complete the details below.